Chances are you that you have come in contact with the Nueva York brand – on TV and computer screens, at events and on the backs of cool people in this neighborhood and beyond. 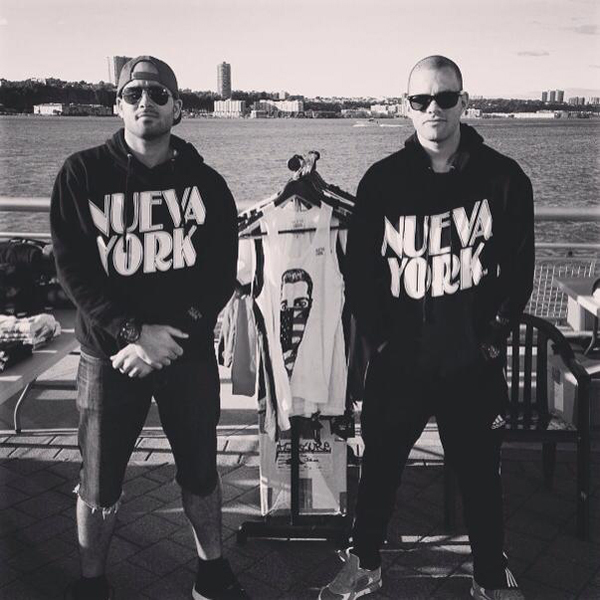 Through the clever use of marketing and a shrewd placement of their apparel with the right people, Nueva York has managed to attract a loyal customer base that proudly displays their wares at every opportunity. With that said, I sat down with the real life brother team behind the burgeoning brand, Johan Estrella and Raul Roquel , to discuss the company’s origins, it’s modus operandi and it’s future. Q. How did the idea for the brand come about? A. 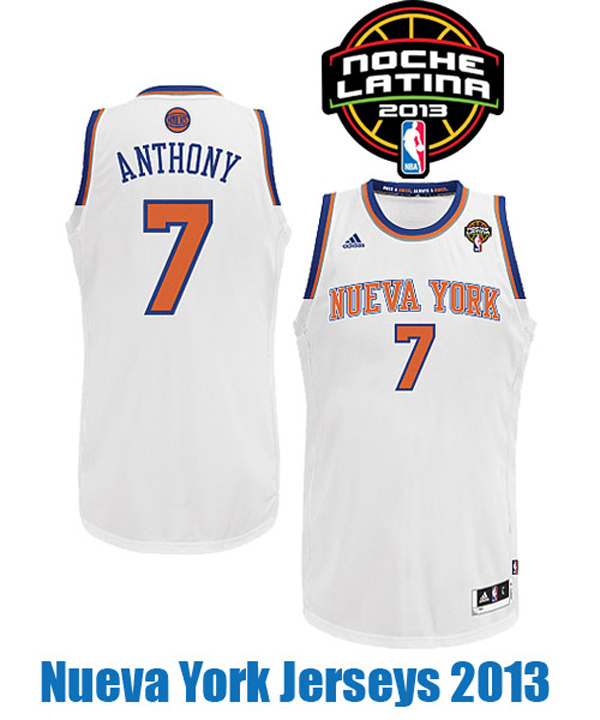 (Johan) One of the first inspirations happened around 2009, when I was watching the Knicks play in a game where they wore a special Noche Latina uniform. Nueva York was written on the front of the jersey. I said to myself, “There is a need for more of that.” At first, the logo I came up with was meant to be for a t-shirt design, but the design became our flagship symbol and eventually the heart of the project. Q.Tell us about the Club Deportivo concept. A. (Johan) Club Deportivo is a concept that celebrates sports and it’s influence in our lives. When I was in high school, I wanted to be a baseball player and my favorite player was Manny Ramirez. That is just one way sports have influenced me. In Latino culture it is very popular to want to be a professional athlete as a kid. My brother Raul also went through that phase, and we are building this concept based on that nostalgic connection. To channel some of the Club Deportivo vision, we developed collaborations with producer Frankie P ( href=”http://awakemydreams.com/”>awakemydreams.com) and Ernst Bernard of HelloYoung Entertainment (href=”http://helloyoungent.com/”>helloyoungent.com), bringing you an original video series with original music. We also partnered with fine artist Dave Choate, showcasing Club Deportivo through art and fashion. Q. Nueva York the company is a family affair. Tell us a bit about that. A. (Raul) Nueva York became a family affair due to the respect and appreciation Johan and I have developed over the years for each other’s creativity and work ethic. We lived under the same roof most of our lives, raised by a single Dominican mother who emphasized always sticking together. We know each other well enough to recognize each other’s creative and business direction, to inspire, and push each other to a limitless direction. When it is time to talk about “Nueva York” time flies when I’m with my brother, sometimes it doesn’t feel like work. 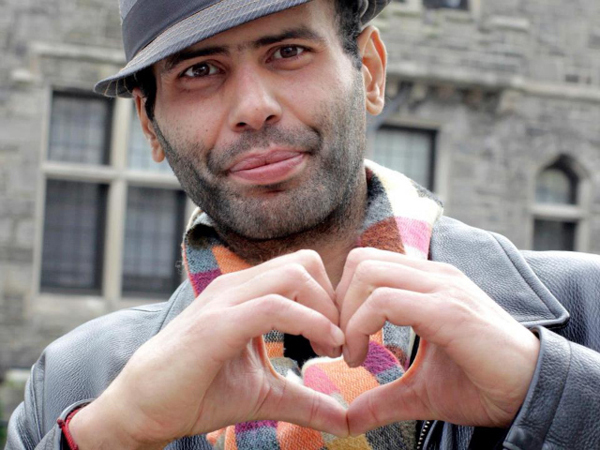 Q. What’s next for Nueva York? A. (Raul) We have a lot of projects and ideas in mind for the near future, but most importantly, we are looking forward to collaborations with different artists, diversifying ourselves and getting involved with other people. 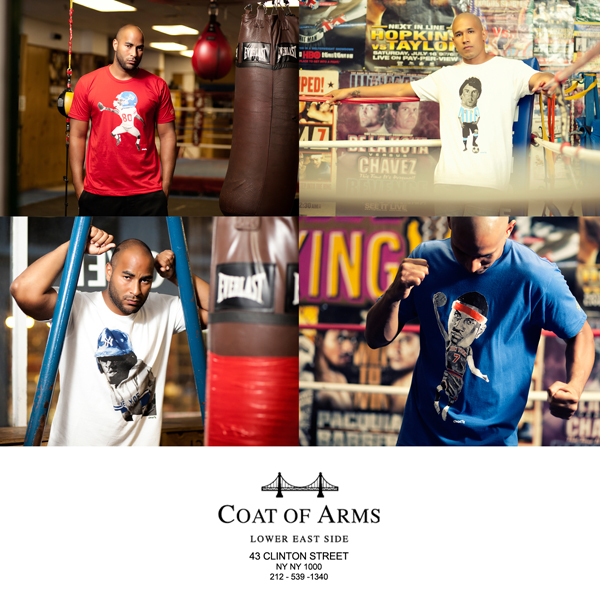 By the way, Club Deportivo is now available at the Coat of Arms store in the Lower East side 43 Clinton Street. A. (Raul) Please stay tuned for the body of work we will be releasing for Club Deportivo. We are inspired to inspire others. Thank you.